Tireless. Driven. Passionate. Thought Leader. We’ve heard all these descriptions used in reference to Dan. He’s a nationally recognized expert in healthcare marketing, regularly contributing articles to healthcare marketing publications and making keynote speeches and presentations at conferences around the country. And if all that doesn’t keep him busy enough, he’s also a prolific and industry-renowned healthcare marketing blogger and social media strategist. Dan has also served on the faculty at a number of national and regional healthcare conferences including the Society for Healthcare Strategy and Market Development (SHSMD), the National Healthcare Marketing Strategies Summit, the AAMC Professional Development Conference, the PRSA Health Academy, and the Physician Strategies Summit, to name just a few. 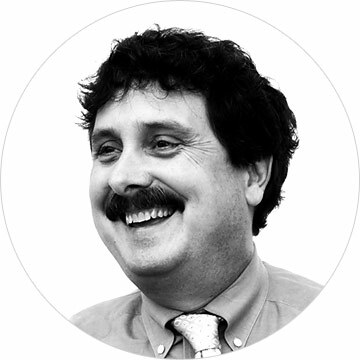 He is a regular contributor to Ragan’s Healthcare Marketing & Communication News and is a board member of the New England Society for Healthcare Communications. He is on the judging panels for the National Health Information Awards and the National Web Health Awards. As if that’s not enough, Dan serves on the editorial boards of Healthcare Marketing Advisor and eHealthcare Strategy & Trends.